Recovering from a car crash, a major sporting accident or any other catastrophic injury takes a significant amount of time and energy to recover from. At Arundel Physiotherapy, we regularly work with people in our community who are recovering from these types of injuries. 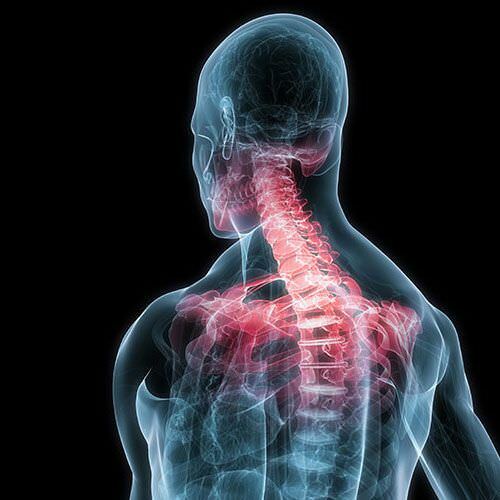 We are accustomed to treating a wide range of injuries and disabilities, from muscle strains to spinal injuries. In many cases, early and effective treatment is the best remedy, so we strongly encourage early intervention. We begin all courses of treatment with a thorough assessment, where you can raise any concerns or issues. Referral for this type of service can either be made directly by you, GP, specialist, occupational health, and solicitor or rehabilitation intermediary company.